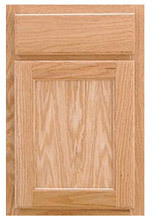 Shop Discount Home Improvement for in-stock wood cabinets at our Grand Rapids and Muskegon stores. 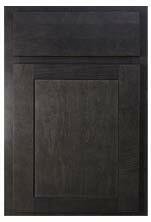 Bring in your measurements and walk out with the cabinets you need to start your project. 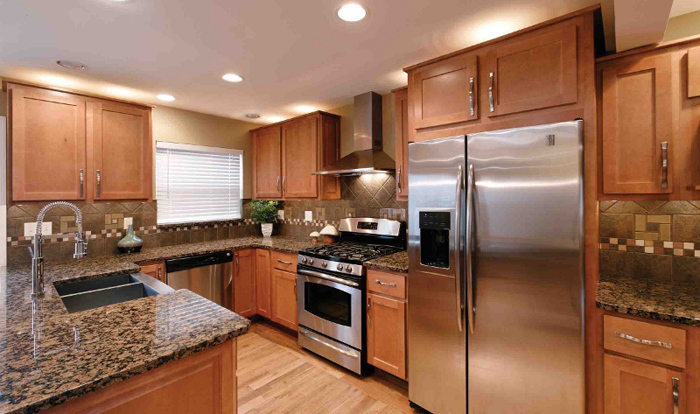 The people of Kountry Wood Products are dedicated to being a supplier of high quality kitchen cabinets at a reasonable price. That philosophy is what Discount Home Improvement is all about. 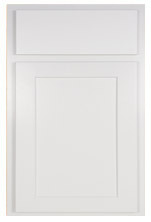 These door styles are in-stock and feature dovetail drawers. Other door styles and colors are available as Special Order. Don’t see what you’re looking for? No problem! 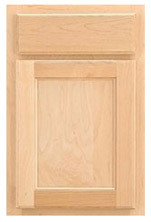 Discount Home Improvement offers special order cabinets from many of the best manufacturers.